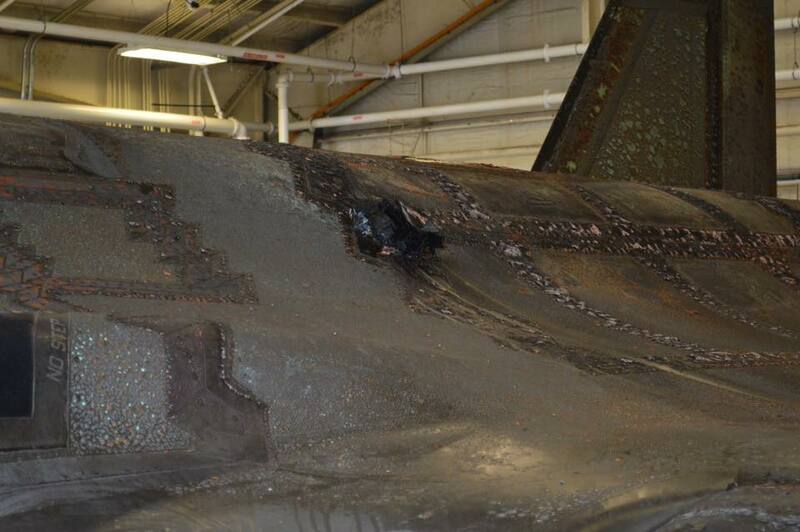 The U.S. Air Force has released the report and photos of the mishap suffered by an F-35A Lightning II in June 2014. 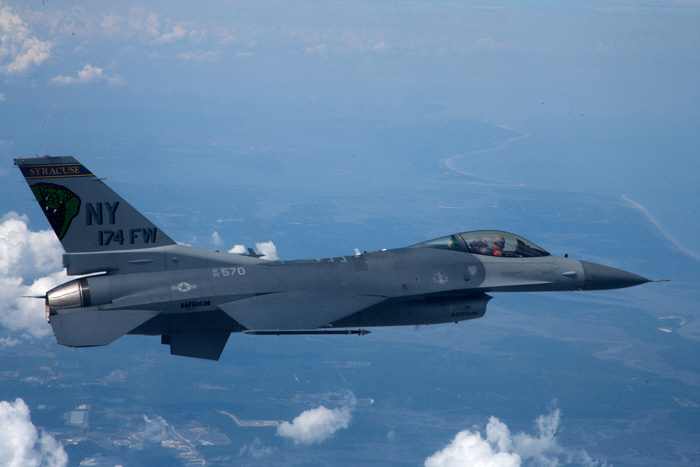 A U.S. Air Force Air Education and Training Command (AETC) Investigation Board team has completed the investigation into the mishap occurred to an F-35A assigned to the 58th Fighter Squadron, 33rd Fighter Wing, Eglin Air Force Base, Florida, on Jun. 23, 2014. 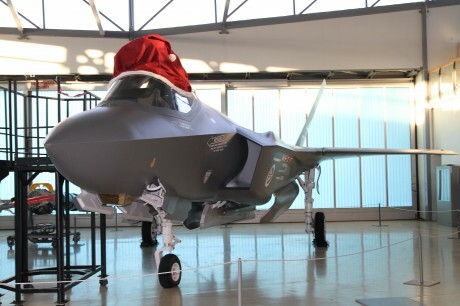 According to the report, the F-35A suffered a failure of the third-stage rotor of the engine fan module. The aircraft was taking off for a training mission when the engine caught fire: the pilot safely aborted the takeoff and exited the aircraft. The mishap caused a fleetwide grounding that prevented the F-35 to attend Farnborough International Air Show.